If you donate $250.00 to the project you will receive a genuine leather edition. These are gifts. We never use to send anything to those that donated this amount as supporters were more than pleased to support the HalleluYah Scriptures project. These are not for sale. They are a gift when they are in stock. 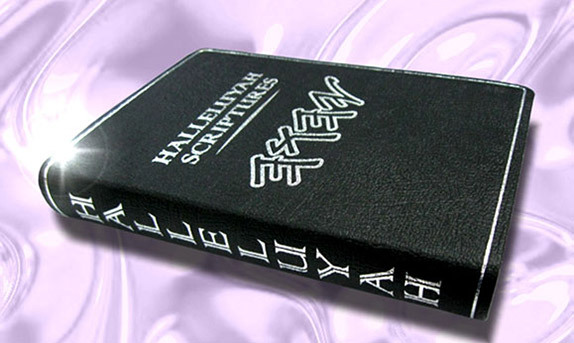 The leather edition is very high quality and made of humane cow skin. 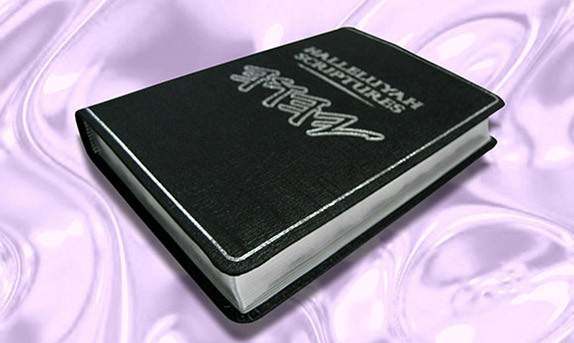 Well bonded with silver wording on the cover and silver pages. Most leather editions are from pig as they come embossed as you can only emboss pig hide and PU artificial leather. You can choose to have a standard or Hebrew/English parallel genuine humane cowhide. We only use leather from animals that were killed humanely or died of old age.